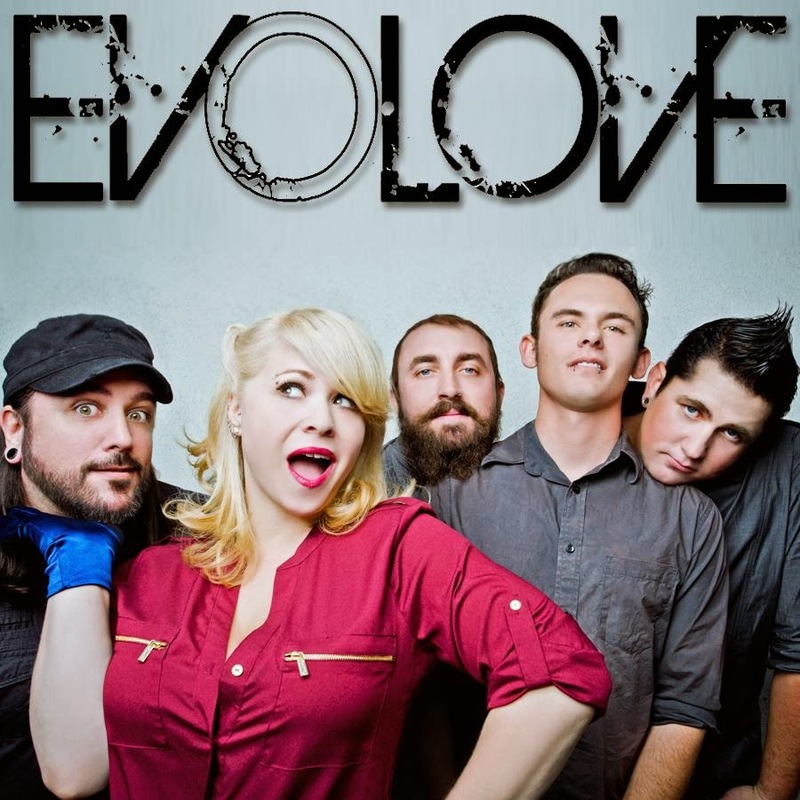 Los Angeles based Alt-rockers EVOLOVE, fronted by charismatic vocalist Lucy Levinsohn, have released the official video for “Warriors.” The band’s current album “We Are The Warriors” was released January 13th, on Spectra Music Group. The footage for the video was shot live, during the band’s Album Release show at the Troubadour, in West Hollywood, CA, and showcases the energy of the band and the love of the fans. This video is a follow-up to the fan-inspired Lyric Video, released last year, which showcased the band’s close relationship with their dedicated Fan Base. Levinsohn describes “Warriors” as an “Anthem for our Generation” and stated this about the video, “We really wanted to capture the essense of a Live Show for the fans that can’t see us 'in person'.” Evolove will be performing April 19th at Lucky Strike Live located at Hollywood & Highland as part of the #RadSundays Concert Series, with Varna and Cage 9. This will be a FREE concert, all attendees must be 21 years or older.